LOS ANGELES – August 6, 2018 – SHOWTIME has announced that it will premiere season six of its hit drama series RAY DONOVAN on Sunday, October 28 at 9 p.m. ET/PT. RAY DONOVAN stars multiple Emmy® and Golden Globe® nominee Liev Schreiber and Jon Voight in his Golden Globe winning role. The announcement was made today at the Television Critics Association’s summer press tour by David Nevins, President and CEO of Showtime Networks Inc.
To watch and share the trailer for RAY DONOVAN, go to: https://youtu.be/MFdO0s1K1EM. 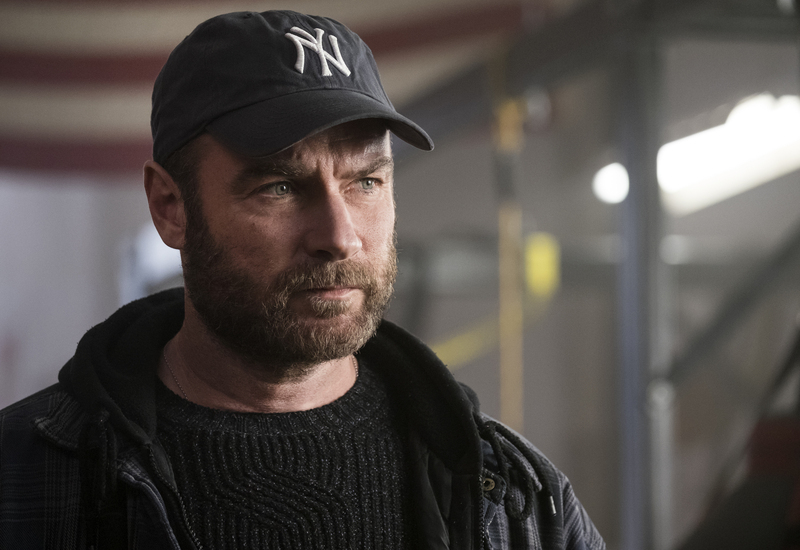 As season six of RAY DONOVAN begins, we find Ray (Schreiber) rebuilding his life both personally and professionally in New York City. After being rescued from a plummet into the East River, his savior, a cop named Mac (Domenick Lombardozzi), brings Ray into the fraternity that is the Staten Island Police Department. While exploring this new world of brotherhood and corruption, Ray finds himself once again working for media mogul Sam Winslow (Susan Sarandon). Sam has teamed up with New York City mayoral candidate Anita Novak (Lola Glaudini), a partnership that puts Ray at odds with his new friends out in Staten Island. A SHOWTIME production, RAY DONOVAN also stars Eddie Marsan, Dash Mihok, Katherine Moennig, Pooch Hall, Kerris Dorsey, Devon Bagby and Graham Rogers, with Oscar® winner and multiple Emmy-nominated actress Sarandon (returning as a series regular). The 12-episode season of RAY DONOVAN is currently in production in New York. RAY DONOVAN is executive produced by David Hollander, Mark Gordon, Bryan Zuriff and Lou Fusaro, and was created by Ann Biderman. SHOWTIME is currently available to subscribers via cable, DBS and telco providers, and as a stand-alone streaming service through Apple®, Roku®, Amazon, Google, Xbox One, Samsung and LG Smart TVs. Consumers can also subscribe to SHOWTIME via Hulu, YouTube TV, Sling TV, DirecTV Now, Sony PlayStation™ Vue, Prime Video Channels and FuboTV. The network’s authentication service, Showtime Anytime, is available at no additional cost to SHOWTIME customers who subscribe to the network through participating providers. For more information, go to www.SHO.com.